Culture 2 season is fully here and Migos have even dropped a new single called ‘Supastars’ and even though we havent received a tracklist yet, Quavo has shared the album’s full production credits. The list has the likes of Metro Boomin, Honorable CNote, Buddah Blessed, DJ Durel, Murda Beatz, 808 Gods, Pharrell, Cardo Got Wings, Cassius Jay, Zaytoven, Ricky Racks, OG Parker x Deko, Fki, Mike Dean (additional production from Kanye West), Earl The Pearl, and Quavo himself. 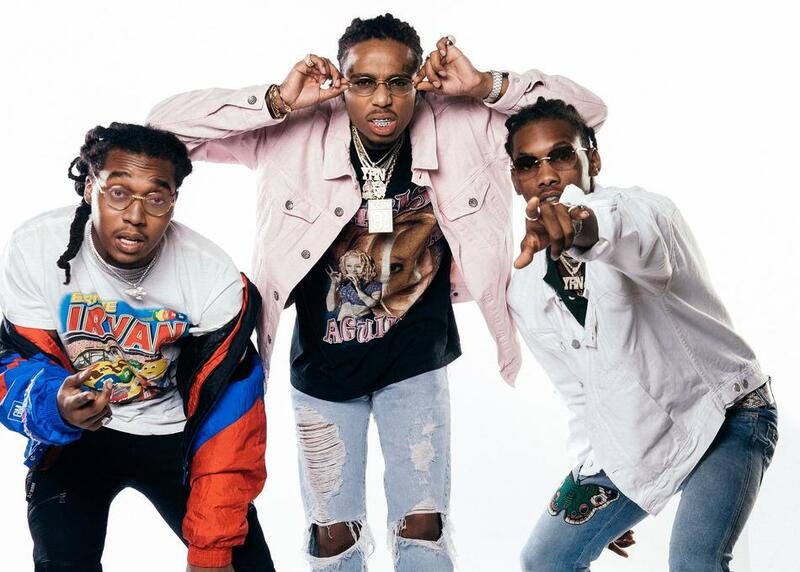 The project’s executive producers are Quavo and DJ Durel. Album is dropping this Friday.